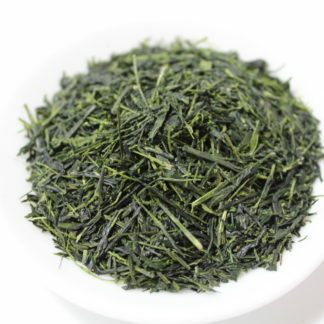 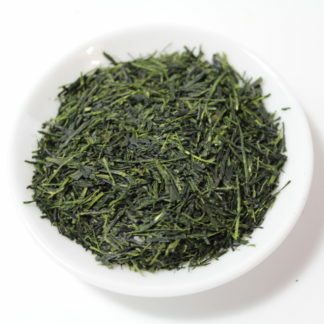 Green tea of Yame has a long history and very famous for its richness and sweetness. 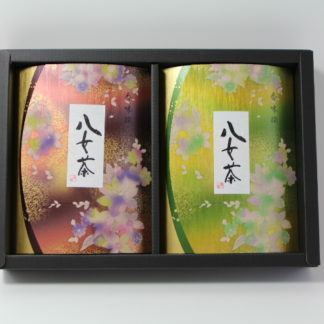 Our tea producer won the prize of Minister of Agriculture, Forestry and Fisheries at the national green tea competitive show in 2014, which is practically considered as the best tea product of the year in Japan. 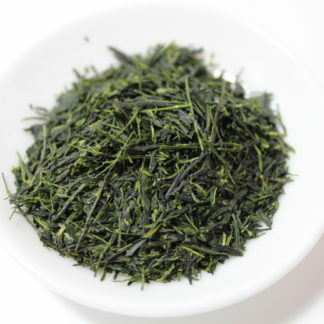 The share of Yame tea in Japan’s market is less than 3%. 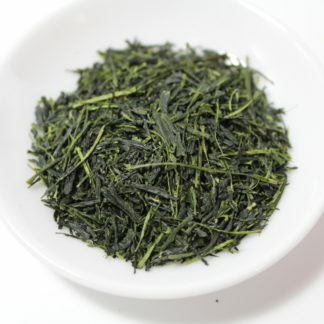 But concerning Gyokuro, the share of Yame tea is over 50%. 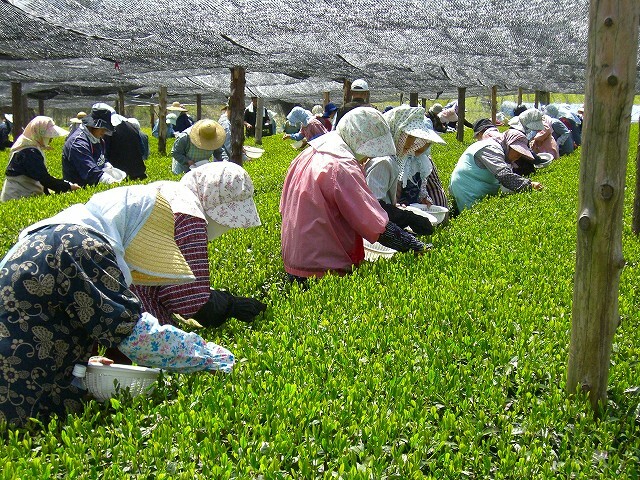 Relatively high in temperature during a day, and cold at night specific to inland area, and 1600mm-2400mm rainfall per year are ideal environment for cultivating quality green tea. 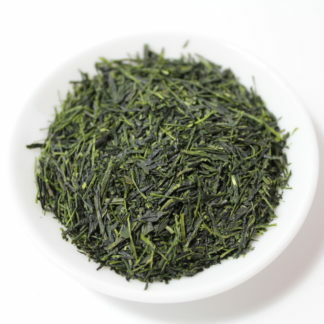 Yame is located in southern part of Fukuoka prefecture, Kyushu island. 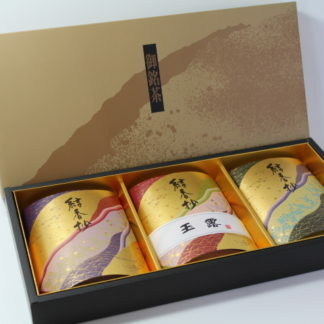 In Yame-shi, there are many ancient tomb groups, including the Iwatoyama tomb which is an officially-designated historical site, and many important artifacts, such as a clay figure, stone people and stone horse.,etc, were excavated. 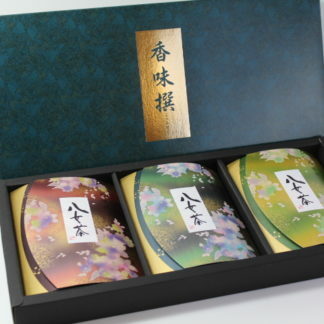 Also, in the Edo period, it prospered as a physical distribution base, and became the center of the economy, culture and traffic of the Yame district.